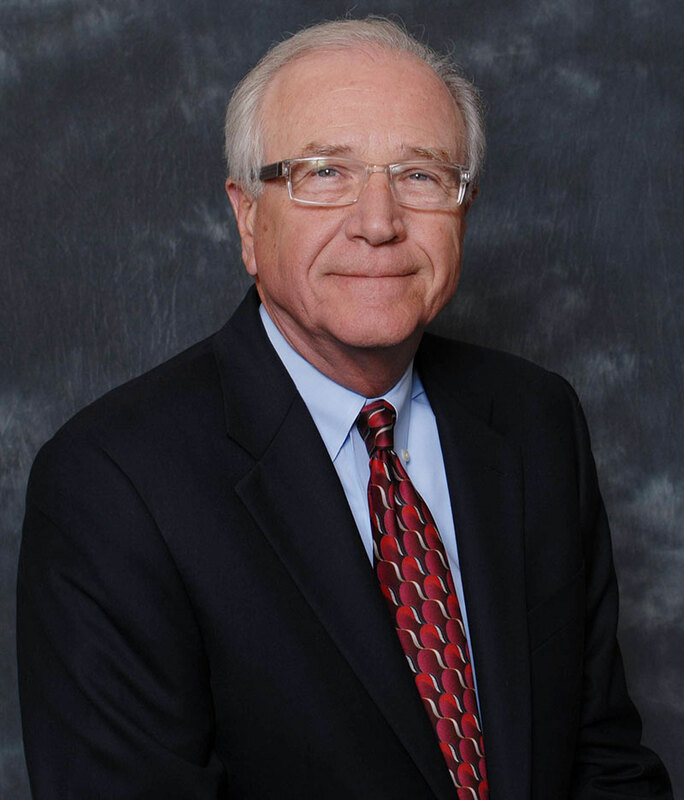 We asked Bob McDevitt, Golden Corral's SVP for franchise development, "How is your brand's involvement in cause marketing helping in franchise recruitment?" Like most brands today, Golden Corral spends a considerable amount of time and money on cause-related programs. Unlike most brands, however, Golden Corral has a national focus on a specific cause: supporting the military heroes who have made a commitment to protect the freedoms we Americans enjoy. The best reason to be involved in this effort is that it is the right thing to do. What makes it even better is that it's good for business, not only on the consumer side, but also in the long run as it attracts prospective franchisees to the brand. Golden Corral opened its first restaurant in 1973 in Fayetteville, N.C., home of the Fort Bragg military base. The business owes its very existence to the support of the men and women of the military, one steak dinner at a time. As the brand grew in the South and Southeast, so grew the military support in towns like Jacksonville, N.C., home of Camp Lejeune, and Norfolk, Va., home of Naval Station Norfolk. Over the years the brand has expanded throughout the United States, but it never lost sight of its roots. In 2001, a decision was made to honor the base of customers who have helped establish the brand. Golden Corral created Military Appreciation Night by offering a no-questions-asked free dinner to any active duty or retired military hero on Veterans Day. Since then, Golden Corral has served 5.4 million free meals and has raised more than $14 million for Disabled American Veterans in support of our nation's military. In 2011, Golden Corral doubled down by creating Camp Corral, a free week of summer camp designed for the children of active duty, injured, and fallen military heroes. Since the first year, which featured four camps and 400 kids, Camp Corral has grown to host 3,600 kids in 23 camps across 19 states. Since 2011, Camp Corral has hosted 17,000 campers, who enjoy a week with other children who share the unique struggles that come with military life. What does this have to do with selling franchises? Most prospective franchisees already know about Military Appreciation Night since there is national awareness from grassroots exposure. 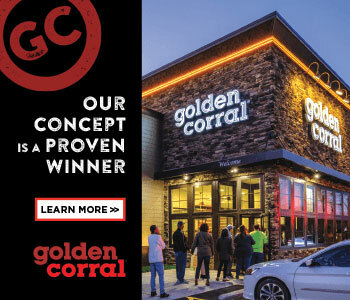 Franchise prospects who see what is happening at Golden Corral, including the addition of Camp Corral, recognize that it represents the company's culture, and want to be a part of it. 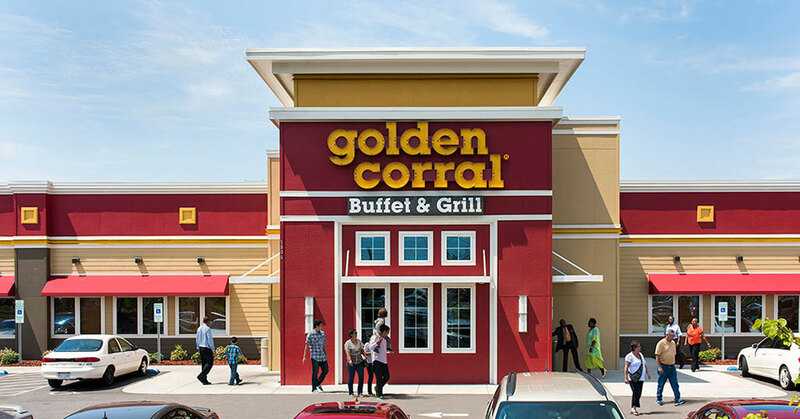 Every major brand has cause-related efforts, but few are as committed as Golden Corral to a cause this universally accepted and that support it on as many levels. And that is a sustainable difference.